(Terror Attacks In India – Most Horrific) Our nation, India has had a really bad history of terror attacks as compared to most countries. Over the years, people have experienced such heinous terrorist attacks in India, claiming thousands of lives. Yet, each time it faces such a crisis, India has always emerged stronger than before. Though, many people say that almost all of these attacks are planned and executed by our archenemy Pakistan. Still, I firmly believe that ‘Terrorism’ has no religion or a nationality, it is a threat to humanity on all of Earth. Taking place in Mumbai, on 26th November 2008, it is surely one of the most horrific terror attacks in India. A group of 10 terrorists arrived in Mumbai via sea. They primarily captured Hotel Taj, Hotel Oberoi Trident, and Nariman House. They wreaked havoc at many other places as well like Cama Hospital, Leopold Cafe, CST station, etc. Severe gunfire and bombing lasted for 4 days, during which all terrorists were killed except one, who was captured alive. Ajmal Kasab, the arrested terrorist confirmed that the attack was planned by terrorist group Lashkar-E-Taiba. As a result, a total of 293 people were injured and 166 died in these attacks. On 12th March 1993, a series of bomb blasts took place in Mumbai. As many as 13 explosions were reported at prime places like Zaveri Bazaar, Air India Building, Bombay Stock Exchange Building among others. Investigators believe that the underworld don Dawood Ibrahim had caused the blasts. Also, he was assisted by some members of his gang along with Tiger Memon and his brother Yakub Memon. As a result, this attack claimed the lives of as many as 257 people and injured around 713. Thus, these blasts are the worst terror attacks in India ever in terms of the casualties involved in it. Another terror attack in Mumbai took place on 11th July 2006 in the Mumbai local trains. A series of 7 bomb blasts took place in the evening during the rush hour when people return home from jobs. All the explosions happened almost near the suburban railway stations. The bombs were planted in the first class coaches of the trains inside pressure cookers. The railway stations witnessing the blasts include Matunga Road, Mahim, Bandra, Khar Road, Jogeshwari, Borivali, and Bhayandar. Almost 210 people lost their lives and about 715 were injured making it one of the most dangerous terror attacks in India. The Assam bombings took place on 30th October 2008 in Assam’s capital, Guwahati. The capital city and other locations like Barpeta Road, Bongaigaon and Kokrajhar were bombarded with 18 bomb explosions. All the blasts were planted near main market areas and blew off when the markets were heavily crowded. 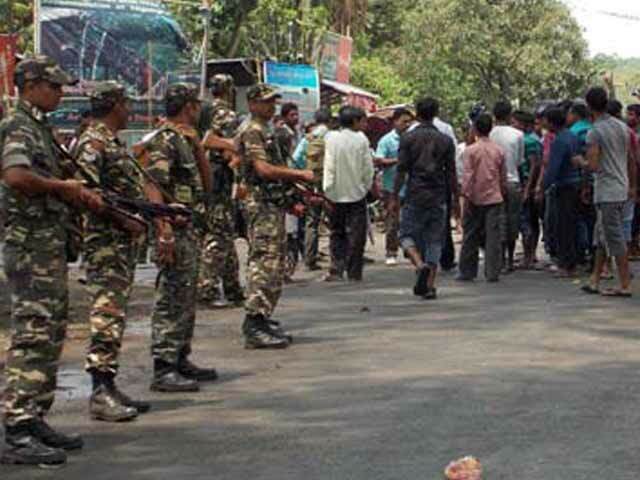 The National Democratic Front of Bodoland is believed to be behind the Assam bomb blasts. Hence, these bombings took 81 lives, injuring as many as 470 people. Therefore, it is one of the most horrifying terror attacks in India. 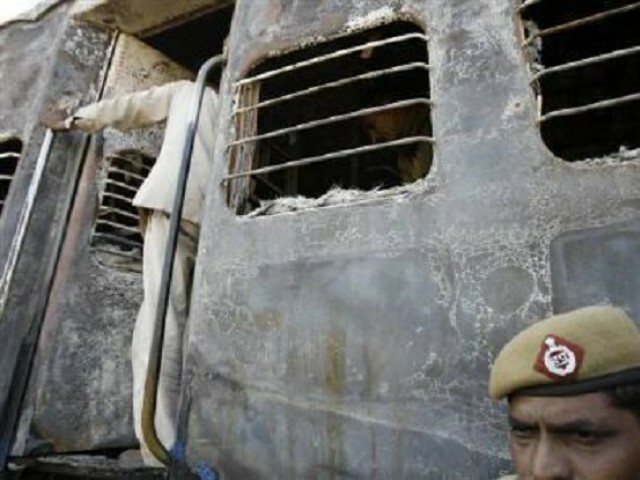 At number 5 in our list of most horrifying terror attacks in India, we have the Samjhauta Express blasts. On 18th February 2007, two bombs went off in the unreserved bogies of Samjhauta Express near Diwana Panipat. Samjhauta Express is a train that runs twice in a week between Delhi and Lahore. The blast caused massive destruction and severe loss of human life. Lokesh Sharma is the prime suspect as the mastermind behind these bombings. Around 10-15 people were injured and about 68 people died. Also, most people among the deceased were Pakistanis. These were few of the most horrifying terror attacks in India. Thus, this proves that terrorism is equally dangerous for all countries.